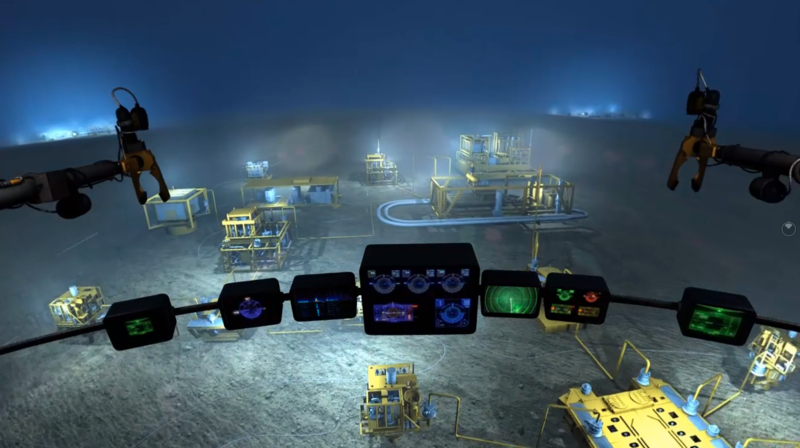 Myriad Global Media have been in partnership with one of the largest Oil and Gas companies for many years, these new Virtual Reality experiences were launched to communicate the wide variety of environments that our client operate across. There were three VR Experiences in total, Subsea, Subzero and Jungle. The main objective was to create immersive tools that can be utilised for Investor Relations and at larger Events and Exhibitions to showcase their selected scenarios. Virtual Reality comes into its own when looking at engaging an audience, immersing them into any location around the world in an instance. 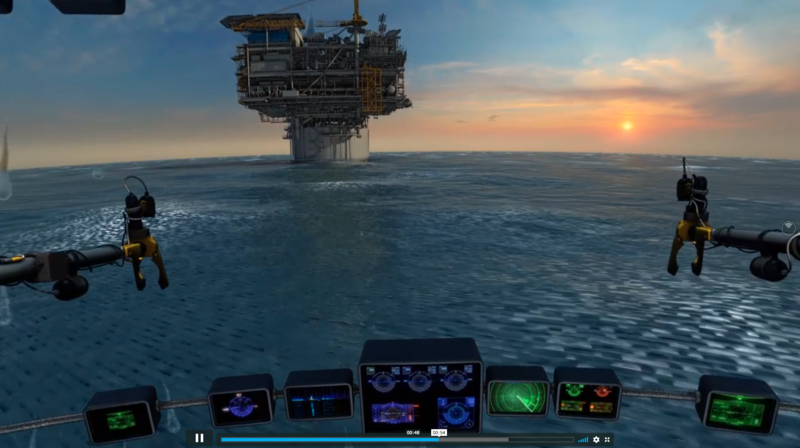 The ROI that has been seen from these three simple 360 VR animations is fantastic, all end-users develop an understanding of the harsh realities of large Energy projects, plus the expertise that our client can offer. All of the final VR 360 films were then shared on an easily downloadable App that can then be shared with target audiences at Events, Exhibitions and Client meetings. When using Virtual Reality as a tool to communicate, you instantly receive buy-in from a potential client and their full attention.